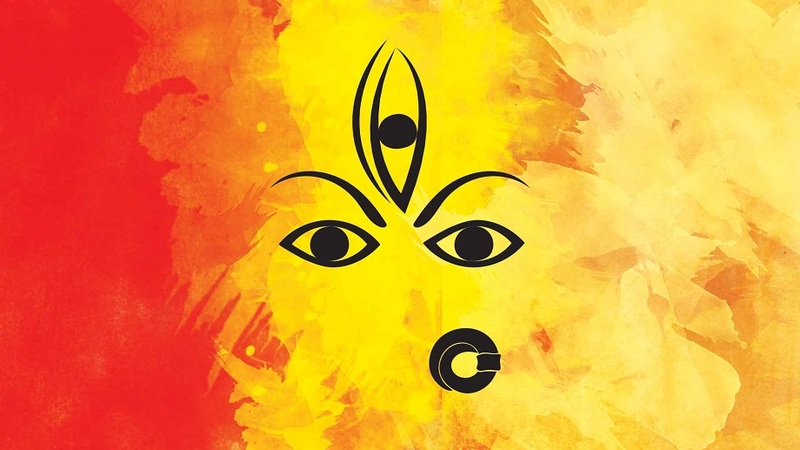 Goddess Durga – known as the symbol of strength and power has multiple names and infinite forms, facets, and personas. During the auspicious nine days of Navratri, the nine forms of Maa Durga are worshipped in different ways. This pooja is popular among the Hindus and the main purpose is to connect with your soul or inner-self and God or Universal Consciousness. The Vastu Zone of Wisdom and Mental Clarity or the North East zone is known for being the ideal place to worship any Devta or God. Indeed, this is the ideal position to mediate and offer your prayer to God. However, according to the Vastu, the energy or power of Goddess Durga can be received in its best form from the Vastu zone of Fire or South-East zone. The South zone, which is called Vastu Zone of Relaxation and Fame, is also ideal for worshiping the Goddess of Shakti or power. In this post, we are going to discuss certain rules that you must follow during the Navratri days. You need to clean up the pooja room or place properly and ensure that there are no unwashed clothes lying beside the worshipping area. When the flooring of the pooja ghar is concerned, you can prefer to use green or red stone. You should avoid dark blue or black color for the decoration purpose. Designing a colorful Rangoli on the floor is said to attract the positive energies and considered auspicious during these nine days of Navratri. The pooja related items should be placed in the Southern zone of the puja Ghar. While worshipping the idol of Goddess Durga, make sure that you face towards the North or East. It is a must to light the Akhand Jyot because it helps in reducing the negative energies in your home. The radiant vibrations which emerge from the lamp will spread a positive energy all throughout, benefiting everyone in your home. The South-East or the entire Southern zone of your residence is considered to be the ideal location for placing the idol of Goddess Durga. Keep the Akhand Jyot in the agnaye kon or South-East zone. Lighting this earthen oil lamp continuously for the nine days is mandatory. During the days of Navratri, the atmosphere in our home is completely charged up with the glow of this lamp that is laden with the absolute principle of Fire of this auspicious burning Akhand Jyot. If you have any Vastu knowledge, you will not at all find it difficult to accomplish the aforementioned steps. 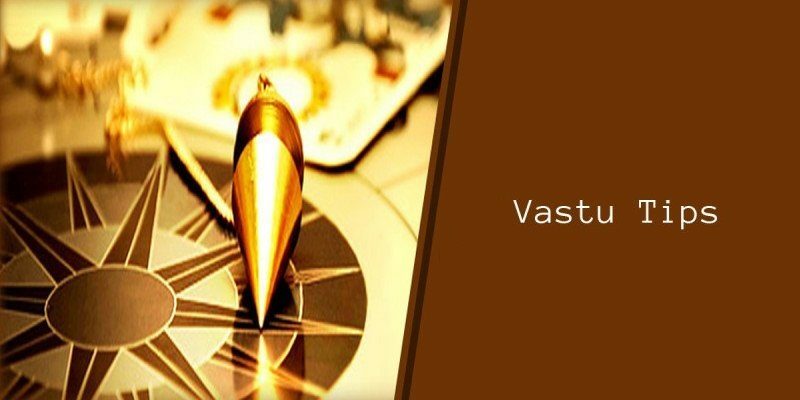 But in case, you find it a daunting task, then get in touch with the Vastu experts and discuss these Vastu tips in order to get the best results.